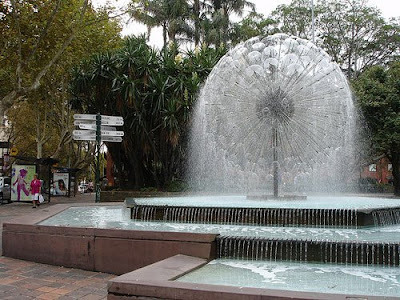 Part 2 A traditional fountain is an arrangement where water issues from a source, fills a basin of some kind, and is drained away. 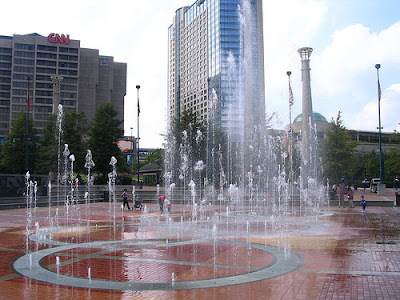 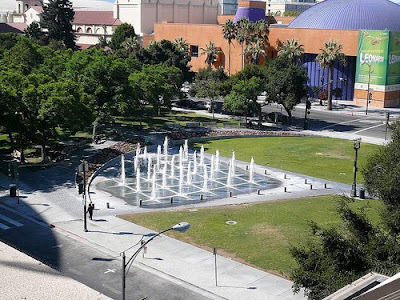 In fountains sheets of water may flow over varied surfaces of stone, concrete or metal. 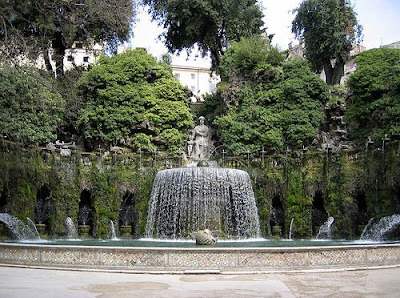 Basins may overflow from one into another, or the overflow may imitate a natural cascade. 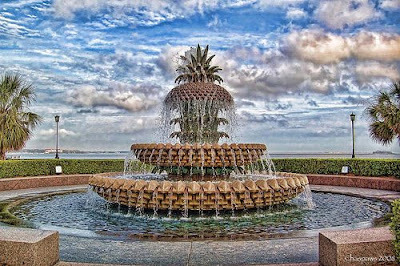 Many fountains are located in small, artificial, ornamental ponds, basins and formal garden pools, and often they include sculpture. 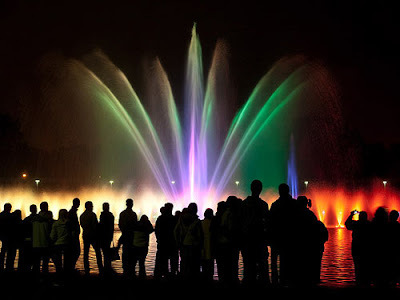 We get to see them in every city we travel to and the bigger, more colorful it is, the bigger the hype. 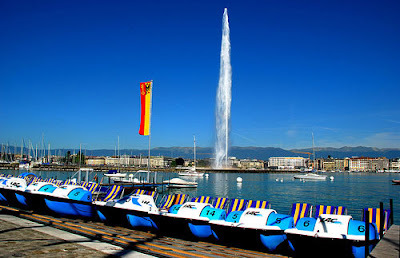 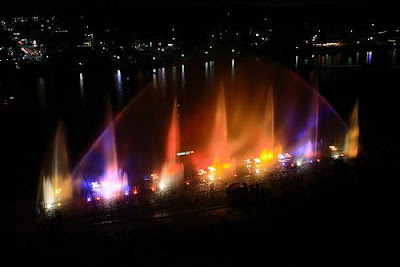 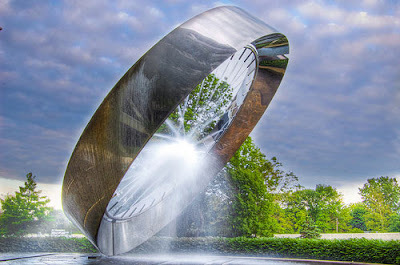 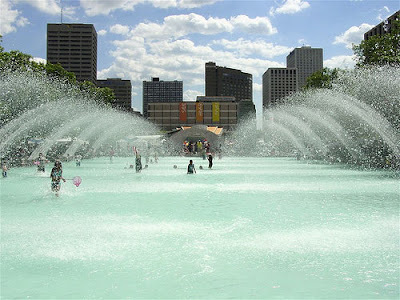 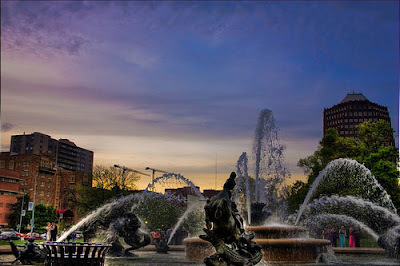 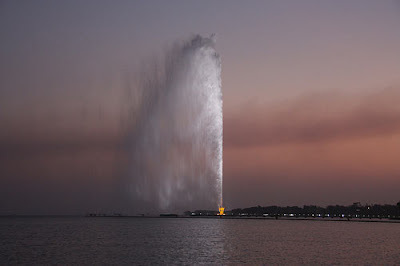 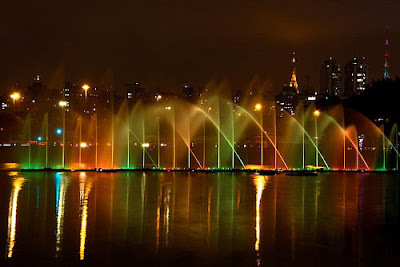 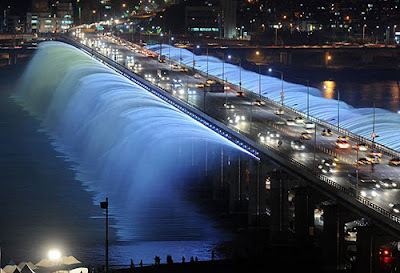 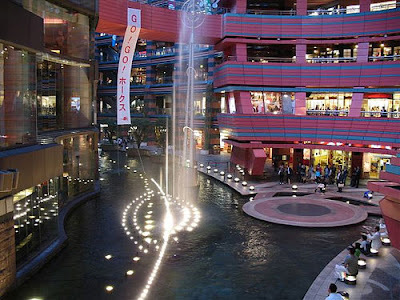 In this presentation, you will see some of the most famous, beautiful and creative fountains around the world which is going to refresh your memories.